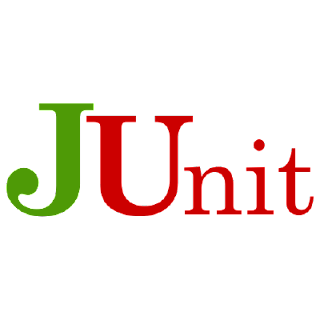 Junit is one of the most popular unit testing framework for java developer Junit has been important in Test driven Implementation. @After Executed after each test. It is used to cleanup the test environment.It can also save menory by cleaning up expensive memory structures. @BeforeClass Executed once, before the start of all the tests. Methods marked with this annotation need to be definedas static to work with Junit. @AfterClass Executed once after all the tests have been finished. Methods annotated with this annotation need to be defined static to work with Junit. @Ignore Marks that the test should be disabled. @Test(expected =Exception.class) Fails if the method does throw the named exception. @Test(timeout =10) Fails if the method takes longer than 100 milliseconds.